Some time passed and your dog overcame the challenging everlasting toy? The treat has been chewed up? Need your dog to be involved in this game again? 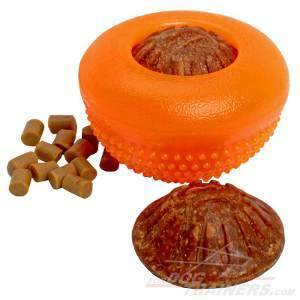 Get this everlasting treat and your pet will flee busy with the toy in a matter of seconds. 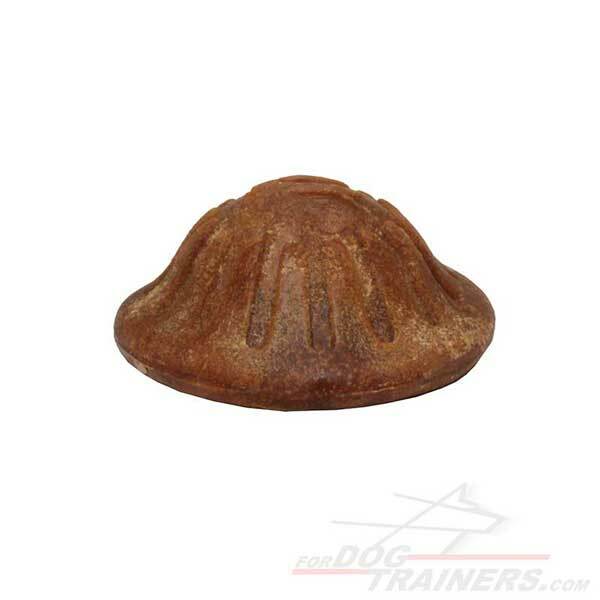 When you see how your dog tries to gnaw this treat, you think that it was produced by magic. Almost nothing can distract your pet when he / she is busy with it. You get a great opportunity to busy yourself with something important while your pet is licking and biting the treat and not your shoes. 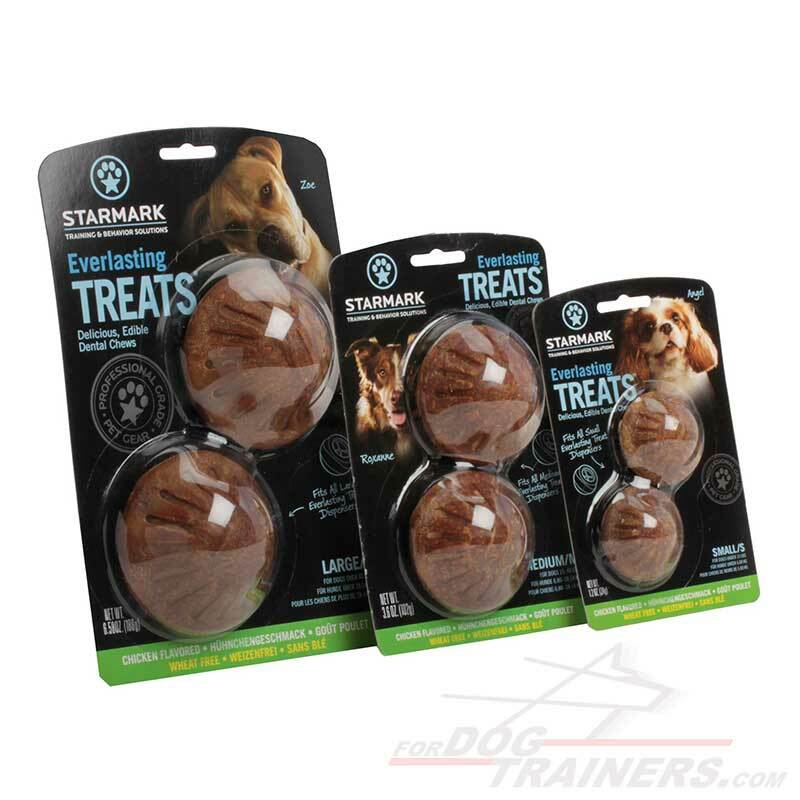 How to use the Treat? 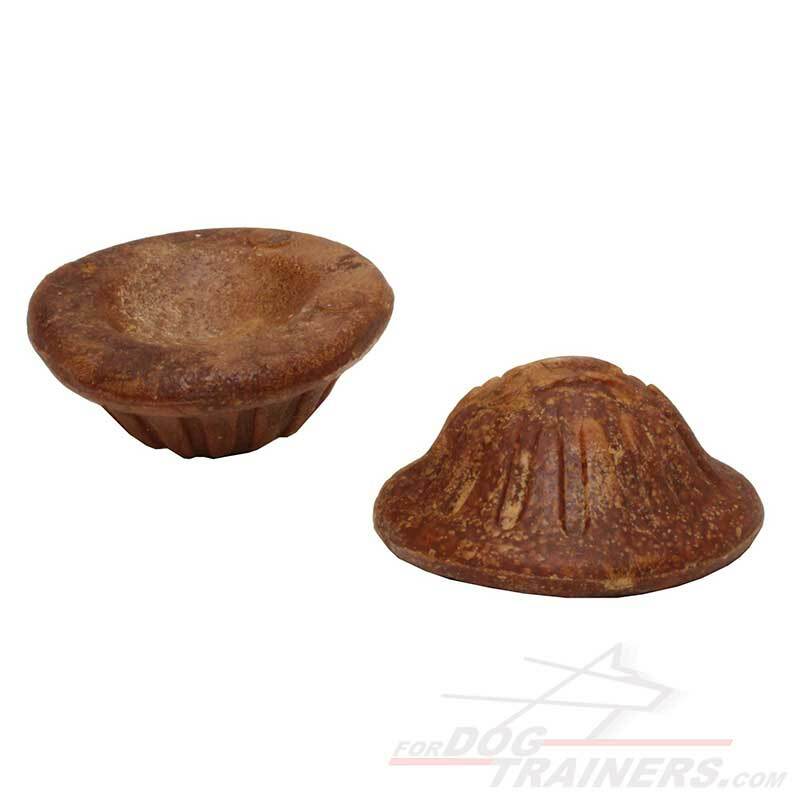 If you already have an Everlasting Dog Toy then you just need to insert it at an edge into the toy. If your dog has overcome the chewing challenge too fast, you can insert it upside down. This time it will be much harder for him / her to chew it and get it out. For those how are searching for dental hygiene treats, intermittent or supplemental feeding it can become a great everlasting dog product. Your dog will be able to lick, gnaw and bite it. 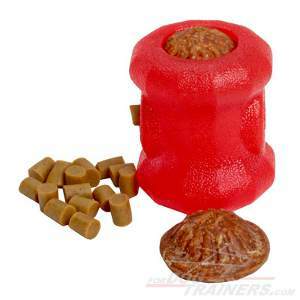 Due to the special shape and edges it will massage your dog's gums and gradually remove tartar. This is a Large size dog treat. 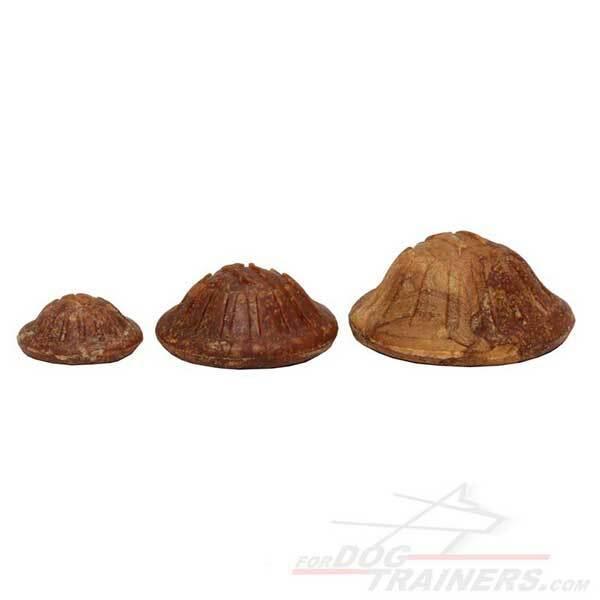 It works well for big dog breeds as Doberman, Neapolitan Mastiff, Great Dane, Presa Canario, etc. Please be advised that ordering this product, you get two treats in a package. 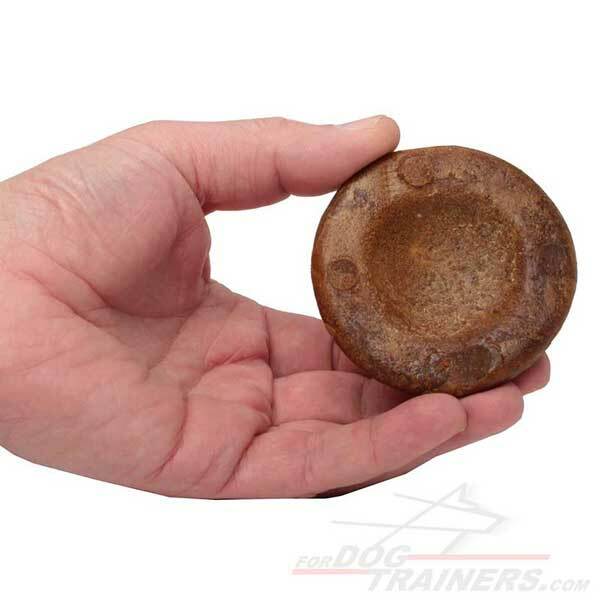 If you own a medium dog breed (Shar-Pei, Border Collie, Pit Bull Terrier, Belgian Shepherd Malinois, etc.) or small dog (Pembroke Welsh Corgi, Pug, Fox Terrier, Dachshund, etc.) you are welcome to check the table below with the links to other sizes of the treat available.